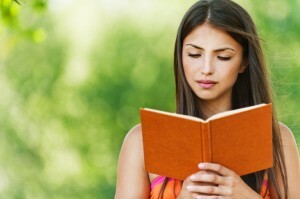 There is no better time to read than when you’re on vacation. When you’re away from your everyday troubles, you have ample time to sit back, relax, and devote yourself to a compelling story in a far off land. 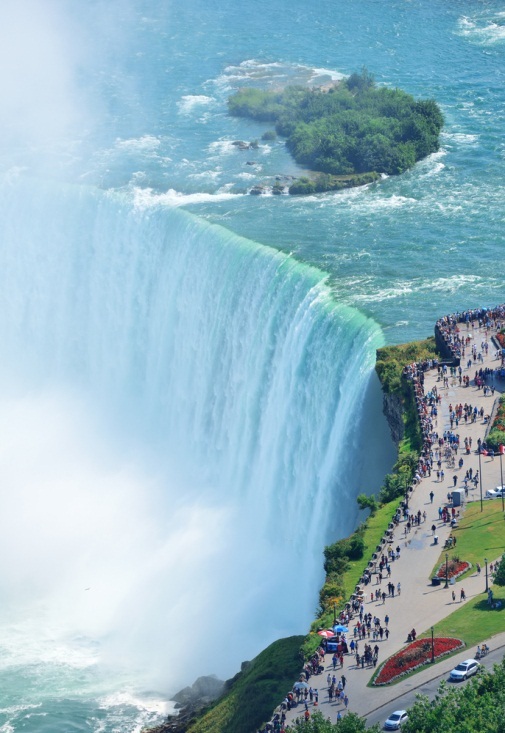 Niagara is a beautiful land filled with mystery and excitement, so it’s no wonder so many authors place their characters in the midst of the falls. During your relaxing Niagara vacation, pick up a tome set in Niagara, and be consumed body and mind with the drama and wonder of the place. Oates is a prolific and excellent writer, and she proves her skill once again with this impressive tome. The plot follows young Ariah Erskine in the mid-20th century through her wedding, honeymoon, and widowhood — which all occurs on the same fateful day. But all is not hopeless for Ariah at Niagara Falls, and what follows is a story of passionate romance, but also distrust and greed. Another tale of tragedy and mystery set at the falls, this story follows the lives of four different individuals living in or visiting Niagara in the late 19th century whose lives all converge at the whirlpools at the bottom of the falls. The prose is rather Gothic in tone, so if you’re a fan of dark romances, this book is for you. Buchanan has lived in the Niagara region for much of her life, and her beautifully realistic depiction of life around Niagara Falls shows it. This novel follows 17-year-old Bess Heath, an upper-class girl who falls almost instantly for a working-class boy, Tom Cole — a romance riddled with obstacles in early 20th century Niagara Falls, Ontario. You’ll learn plenty about the region and the exploitation of the falls, and you’ll be swept off your feet by the drama of Bess’s and Cole’s budding love. One of the few novels on this list not starring a young person in love, “The Widows” instead is concerned with the lives of three old women who make a pact to go over the falls in a steel barrel. However, what sounds like an absurd literary jaunt actually has plenty of meaty layers to peel back, including issues of racism and homophobia. If you’re a fan of historical fiction, you’ll love this extensive exploration of the history of Niagara Falls the city. Spanning several generations of Niagara Falls natives, from the Loyalists coming to Canada from America to nearly modern-day Canadians, the stories told depict how life has changed in Niagara Falls over the past few centuries. Although this story is actually set on the Buffalo, New York side, Belfer includes plenty of history and drama that includes the entire falls system. Set at the turn of the century, “City of Light” examines Niagara Falls at the peak of the industrial Revolution, when it was full of the bustling activity of high society and big industry — not to mention crime. This story is an engaging thriller that will keep you interested until the very last page.